Riverside Cindy beaming – is that not the best photo you’ve ever seen of her? 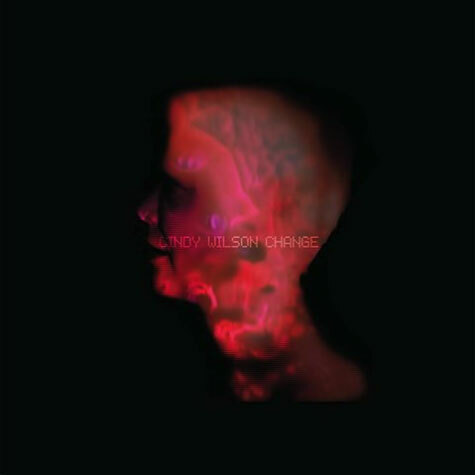 I really liked the music that Cindy Wilson was making with her new band when in town last June, but there was no album ready just yet at the merch table. Well, that’s changing now with Cindy doing the crowdsource move that all the hip kids are making on the post-label-era dancefloor. Her album “Change” is currently being distributed by a PledgeMusic campaign and is available in the normal CD or vinyl formats. Beyone the title and cover shot, not much is known about this other than Kill Rock Stars is releasing it and I heard the songs performed live in June and they were delightfully apart from the known B-52’s sound. Titles don’t seem to be on the web as of yet, and Cindy’s Soundcloud channel are not yet featuring any tasters. but if you have a yen to hear this material, the usual DL/LP/CD can be had from Cindy’s PledgeMusic campaign. Of course, with musicians scrambling for funding in the post-music sales area, it’s often what you can pay for apart from music that really takes the cake. And Ms. Wilson is definitely no slouch in that regard! Scope some of the amazing experiences that enough funds can net you in the post-major-label era we inhabit. The basic meat an potatoes of any Pledge campaign, really. There are also T-shirts, handwritten lyric sheets, and bundles of multiple items. It’s when you color outside of the outlines that things get interesting. 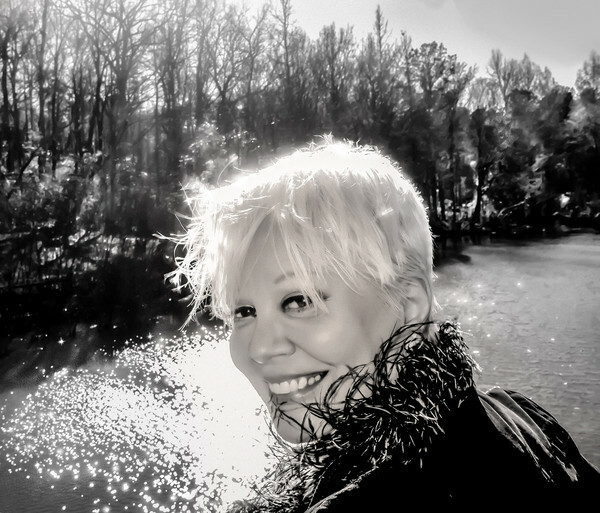 The notion of Cindy Wilson spending an afternoon showing you Athens, GA from a legend’s inside perspective should be something that any music fan would cherish! Of course, I only live a few hours from Athens, so I’ve been there several times. It’s the kind of funky, soulful Southern place that’s well worth the visit, and not just for the fine, fine record stores. Even more intriguing was the notion of Cindy cooking you and her band a home-cooked meal. That’s so left field, yet charming, if I had more money than sense I’d certainly be up for that. And of course, the private house show option is about as cool as it get… for a cool $5K. Travel costs and accommodations not included, but hey, if you live along the tour itinerary, they’ll work with you on that! And what are those Fall tour dates, now that the major push is underway? If any of this resonates with you, why not push the big banner above and have a look at her campaign? This entry was posted in Want List and tagged 2017, Cindy Wilson, crowdsourcing. Bookmark the permalink.